Microsoft is now offering $150 off on select Surface Pro 4 in the US. 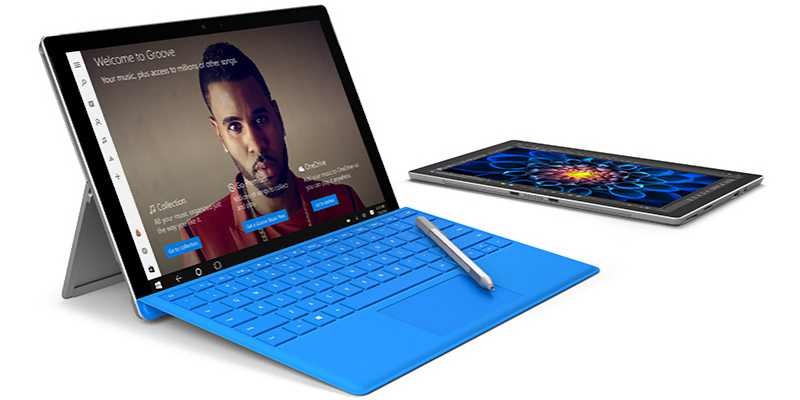 The offer is now available on Surface Pro 4 with Intel Core m3, i5 and i7 processors. The latest Surface Pro 4 deal will remain available until May 13.